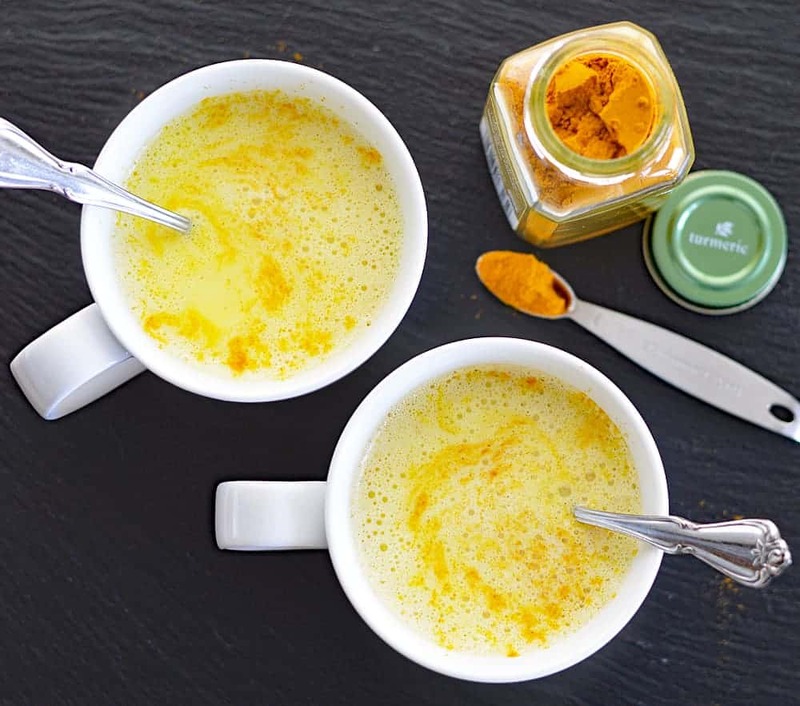 Have you heard of Golden Milk yet? It’s all the rage and so of course, I had to try it! Ours is a Vegan Golden Milk served either hot (shown here) or over ice, which is also pretty amazing. Turmeric is touted as an anti-inflammatory that exhibits now over 150+ potentially therapeutic purposes, including potent anti-cancer properties. 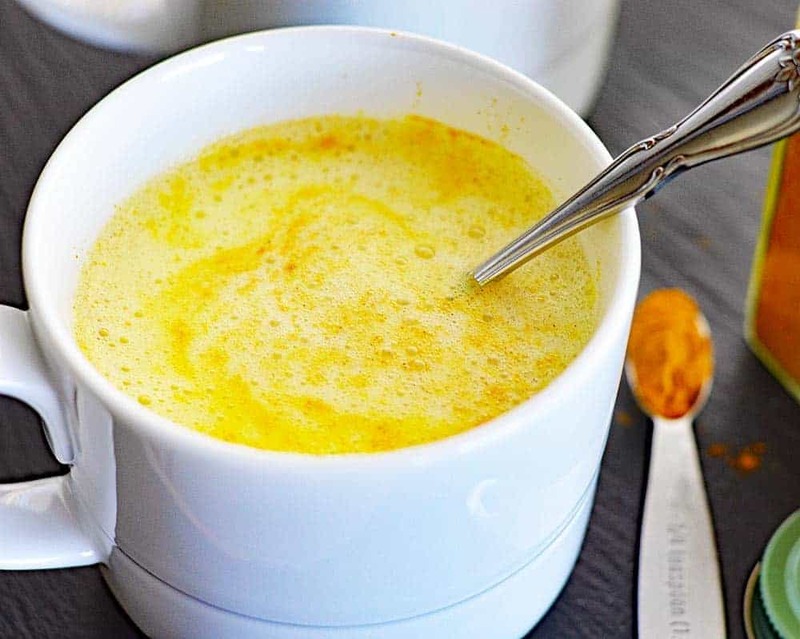 Golden Milk is a simple drink comprised of turmeric and a non-dairy milk, such as coconut or almond milk. I used almond milk here today and sweetened with agave nectar. Maple syrup can be used as well. 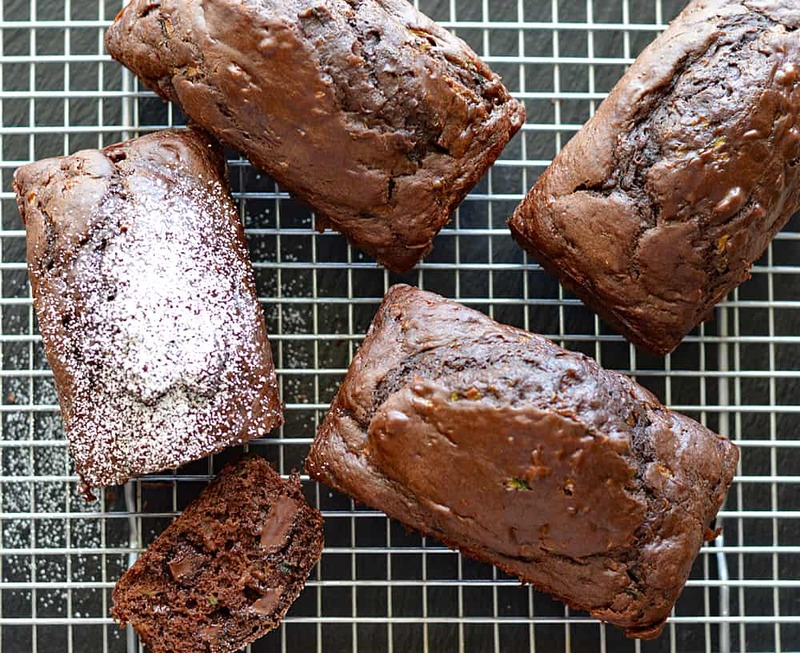 A bit of spice in the form of cinnamon and ginger, with an optional pinch of cloves, cardamom and/or nutmeg if desired. I hadn’t been acquainted with turmeric prior to this series of recipes and was expecting it to be very strong in taste. What I found was a warm spice with a gentle flavor. I served this Vegan Golden Milk warm and it was lovely. The milk is whisked to almost a froth and creates a very light and soothing drink. It’s quick and easy to make, full of good-for-you turmeric and it’s equally delicious hot or served over ice! 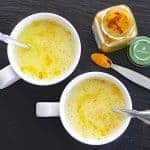 If you made this recipe for Vegan Golden Milk, let me know in the comments section below. 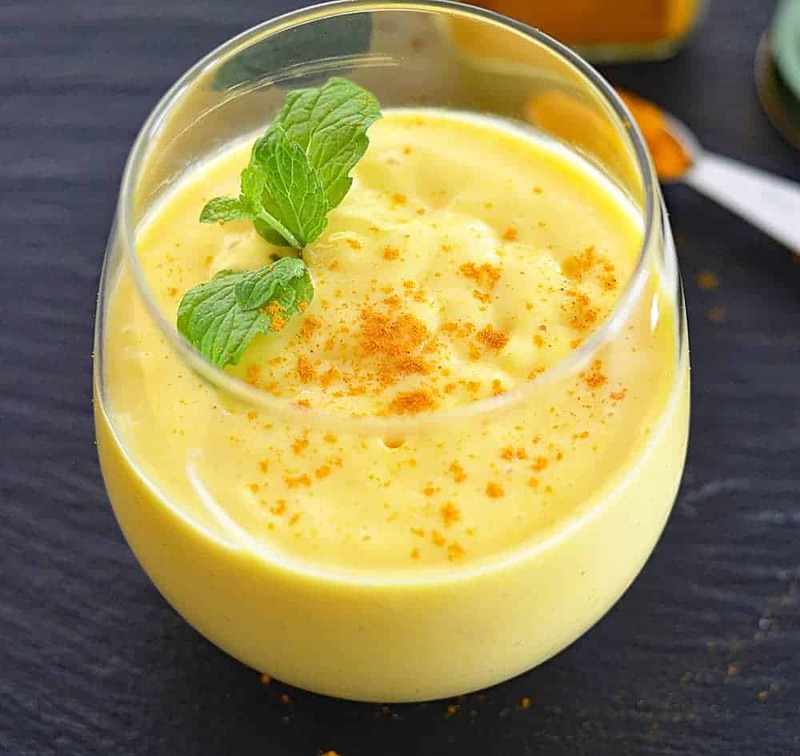 Also be sure to check out this Vegan Turmeric Mango Smoothie on my sister site, The Veg Life! In a small pan over medium-high heat, add almond milk until it reaches a simmer (do not boil). Add the remaining ingredients and whisk until combined and the spices have dissolved. Taste for desired sweetness, adding more agave or maple syrup if needed. Serve immediately for a hot beverage. 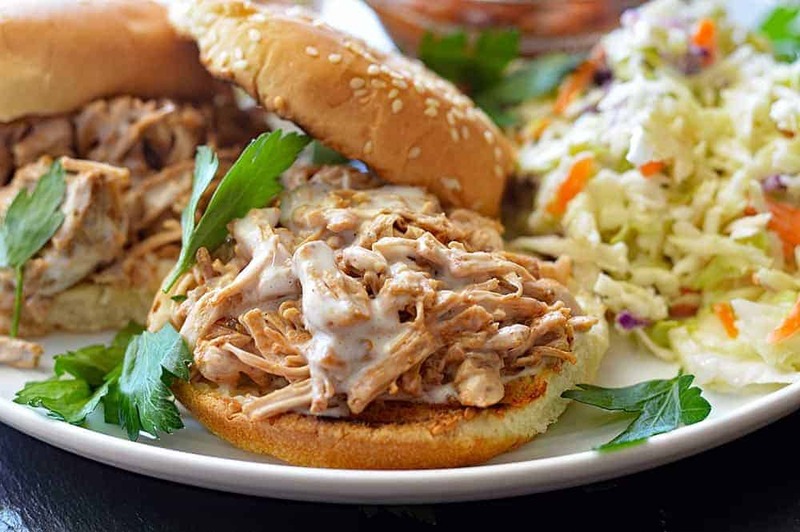 If serving cold, cool the mixture to room temperature and refrigerate. Serve chilled over ice. You should add one really important ingredient which is black pepper! Most of the curcumin that is ingested gets metabolized before it can get absorbed. Piperine (which you find in black pepper) is said to help make curcumin more bioavailable. It’s best to make a paste with turmeric, black pepper and a some water. Then add the paste to your desired nut milk, coconut or almond oil added when heat turned off.